I'll be blunt. If the ending doesn't make you cry, you have no soul. 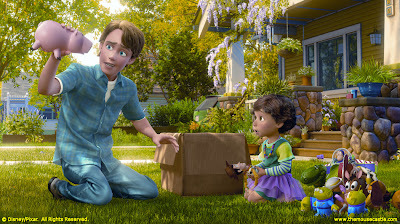 Read my original review of Toy Story 3.